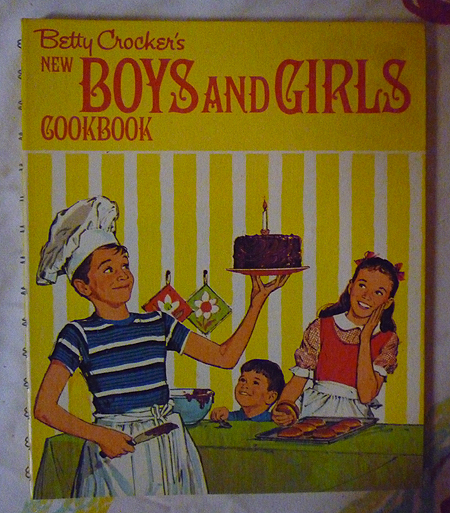 Vintage and recent cookbooks that focus on a particular aspect or ingredient of cooking, such as making appetizers, stews, soups, mushroom dishes, chili, chili recipes. 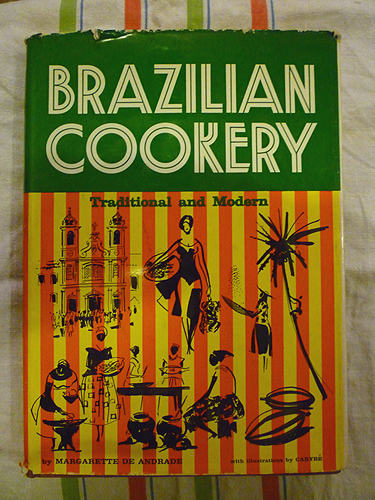 Also books expounding on individual ingredients, such as meat, fish, berries, and techniques such as canning, steaming, carving and so on. Tastes of Carteret County -- Seafood! Seafood! Seafood!